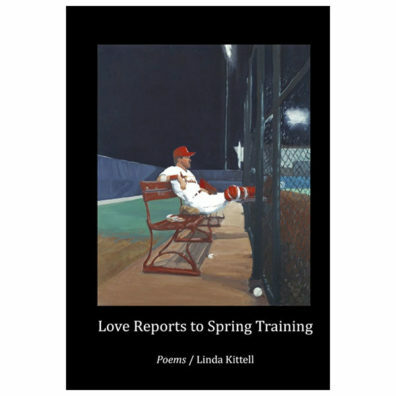 Love is a baseball pitcher, and this book examines his life from the mound and the dugout, moving through time and his life with grace and introspection. Throughout Kittell’s imagination, the baseball conceit is playful, poignant, and rugged. Linda Kittell has, for the past 27 years, taught creative writing, research writing about sports, and mythology at WSU.